Richfield’s Davita Dialysis Center combines a forward-thinking healthcare team with state-of-the-art equipment to ensure each patient is able to lead a productive, fulfilled life. 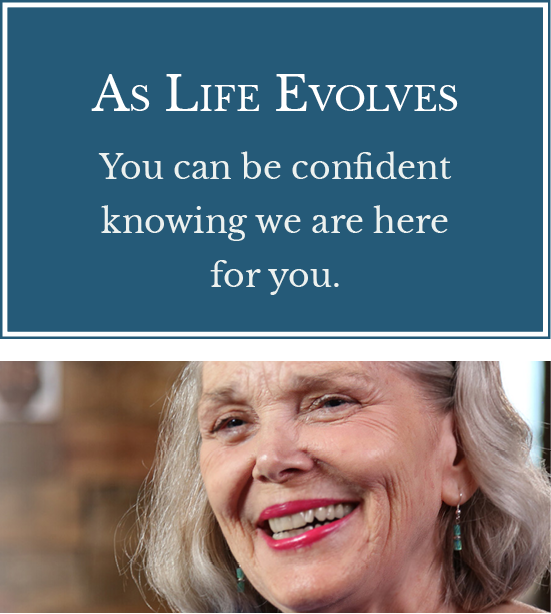 Our person-centered approach to care provides treatment that’s specifically tailored to each individual. Thus, each patient has the necessary information to decide which type of dialysis will best suit their needs. Complimentary transportation services are available for Richfield Living residents to the Davita Dialysis Center. 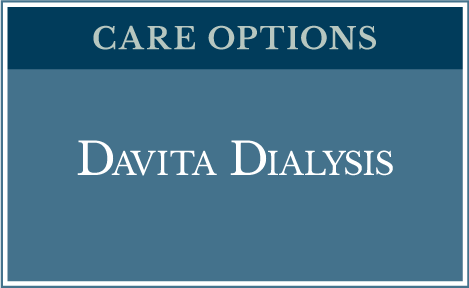 For information contact Davita Glenvar Dialysis at: 540-380-3130 or visit their website.